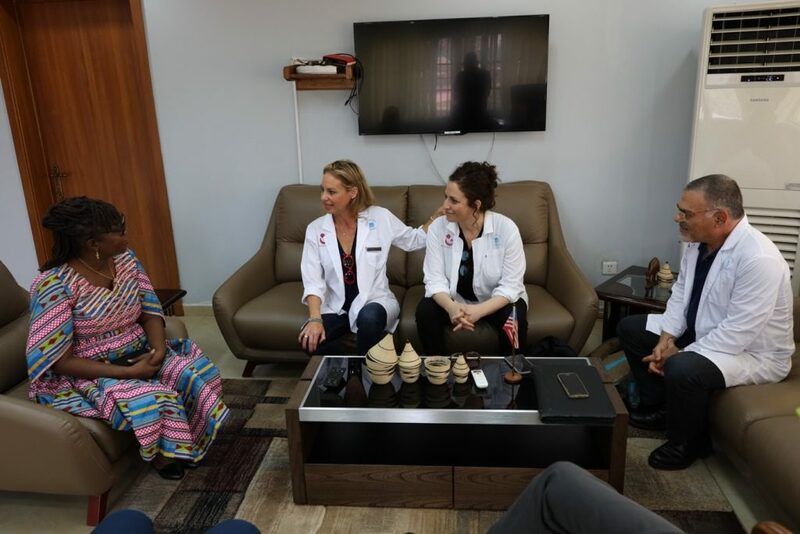 MONROVIA – Following the visit of President George Weah to the Israel, a team of medical doctors have visited Liberia to carryout assessment of the health sector and Liberia’s critical needs when it comes to health care delivery. 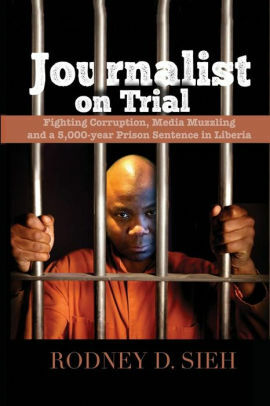 The team, comprising three doctors with a wealth of experience, from Bringing Lives Into The World” an organization of Tel Aviv Medical Center, came to Liberia on the recommendation of the Israeli Foreign Minister, Tzipi Hotovely, following President Weah’s visit to Tel Aviv where he was accompanied by Health Minister Willemina Jallah. The visit was also sponsored by LISCR Trust. The team include Dr. Ronit Almog, a specialist in Obstetrics & Gynecology with about 20 years of experience; Prof. Ariel Many, is a specialist in Obstetrics & Gynecology with about 25 years; Dr. Ronella Marom, a specialist in Pediatric and also subspecialist in Neonatology for 20 years and Ziv Koren, an internationally known documentary photographer. 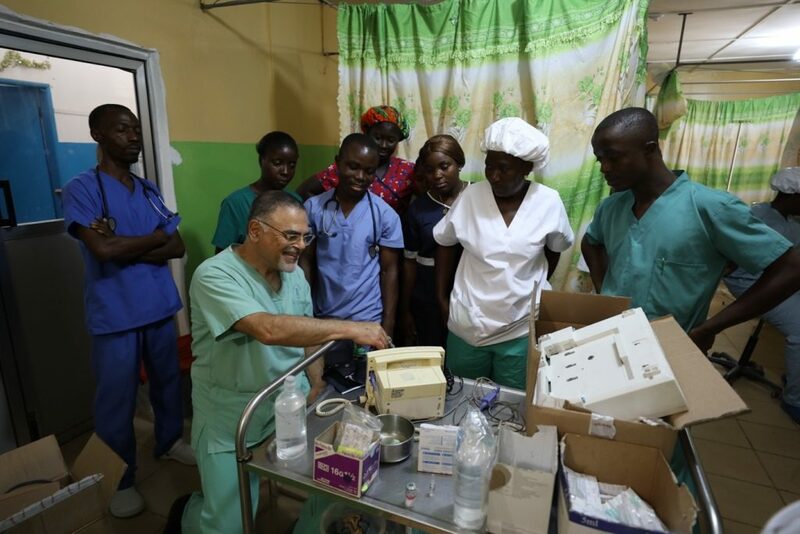 In an exclusive interview with FrontPage Africa Dr. Almog who headed the delegation to Liberia said, the mission of their organization is to reduce maternal and neonatal morbidity and mortality in different countries. “Israel is considered to be one of the countries with the lowest morbidity and mortality rates because of its specialists in the OGBYM field so we feel that we are obliged to share our knowledge and information that we have in the field to other countries,” she said. She said besides sharing knowledge that will enable medical staff in different hospitals around the world be on par, the organization is also donating equipment that assist in the reduction of neonatal, maternal mortality and morbidity. She said this visit being the delegation’s first visit to Liberia is intended to carry out assessment to help know what is required and what is needed in order to plan their next visit to be productive. “The visit was planned together with Dr. Jallah, who was very supportive. She directed us to which hospitals to put efforts on,” Dr. Almog said. She explained that the delegation visited JFK, Redemption, Phebe and C. B. Dunbar Hospitals. 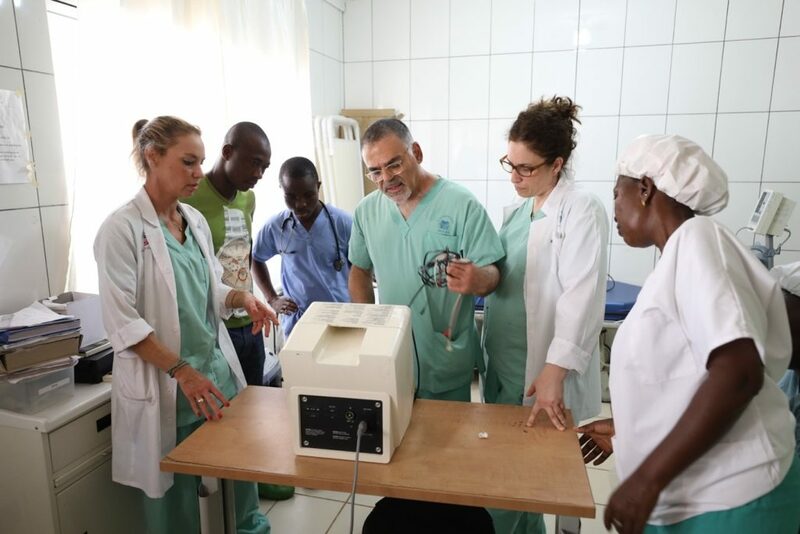 She lauded the efforts of local doctors and their staff for serving so much with passion and devotion given the limited equipment and resources at their disposal. They expressed gratitude to the level of support they received from doctors at Phebe and Redemption Hospitals, noting they were very happy to work with them. The educational program, according to them, is adjusted to the local needs and includes: knowledge in pregnancy follow up, high risk pregnancies, triage before labor, normal labor and delivery, instrumental deliveries, complications during delivery and after delivery (hemorrhage, infection etc. ), cesarean sections, neonatal assessment and resuscitation, management of high-risk neonates. The instructions and lectures are intended for physicians and qualified nurses and midwives. There is no limitation on the number of participants, nevertheless practical hands on training should be limited in number. JFK Hospital received 60 beds as a donation from the organization. Other equipment also supplied to other hosptials visited include gloves hats and masks for operation room Defibrillators, Fetal Monitors, Doppler, blood pressure and saturation monitors, etc.